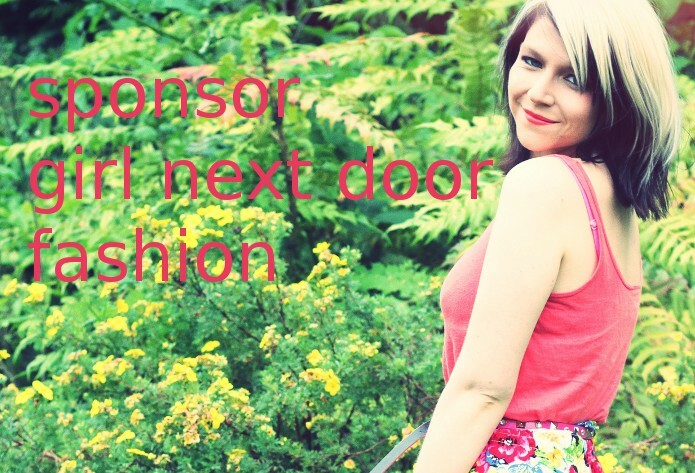 girlnextdoorfashion: running, food, lifestyle, lipstick: Sponsor girl next door fashion for September!! Here we are again!! Last month I accepted sponsors for the first time and I am very excited to have more sponsors for September. But would you like to join my September sponsors? My rates are incredibly, incredibly cheap and my blog is growing every day, so now is a great time to get involved!! If you're interested in sponsoring my blog for September, drop me a line at girlnextdoorfashion@googlemail.com for stats and rates! !